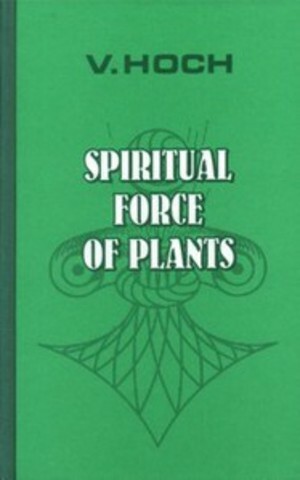 In this book the authors represent new opinionsabout task of plant biologists and plant physiologists in the future in vave and spiritual context of development of modern scientific knowledge. 134 с., цв. илл., издательство ИСТИНА, Тюмень, 1998.